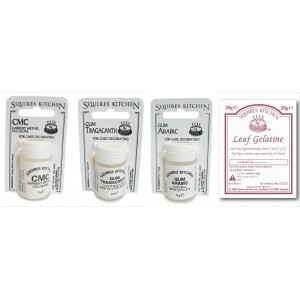 These gums and gelatine are used in sugarcraft, modelling and cake decorating. 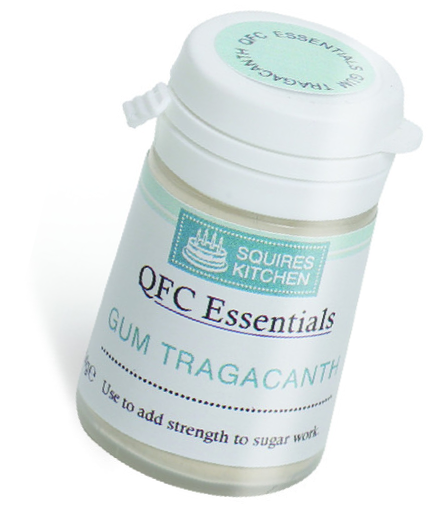 Gum Trag is a natural product that adds strength and stretch to sugar products. 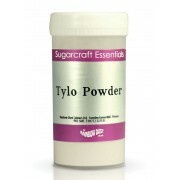 Can be used in modelling paste, flower paste and pastillage. Gum Arabic is used for crystallising fresh flowers in sugar and gelatine is a useful ingredient in homemade sugarpaste and desserts. Also ideal for novelty modelling work, e.g. church windows and fairy wings, and can be painted with gels or liquid food colours. 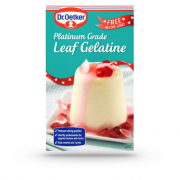 Dr. Oetker Leaf Gelatine - This pack of 8 leaves of gelatine is perfect to use as a setting agent in..
High grade, extra fine Tylo powder. 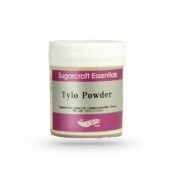 Used to make modelling Pastes, Flowerpaste, Edible Glue, Glue Re..